If you follow my Instagram or Facebook stories, you know that my teen son has a big appetite and we are always cooking up something! 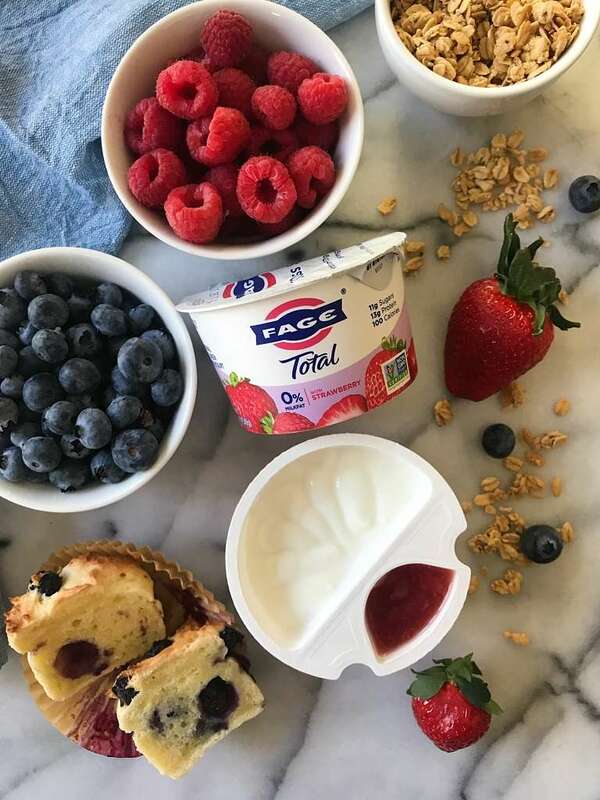 FAGE Total Split Cups make at least one meal super easy! 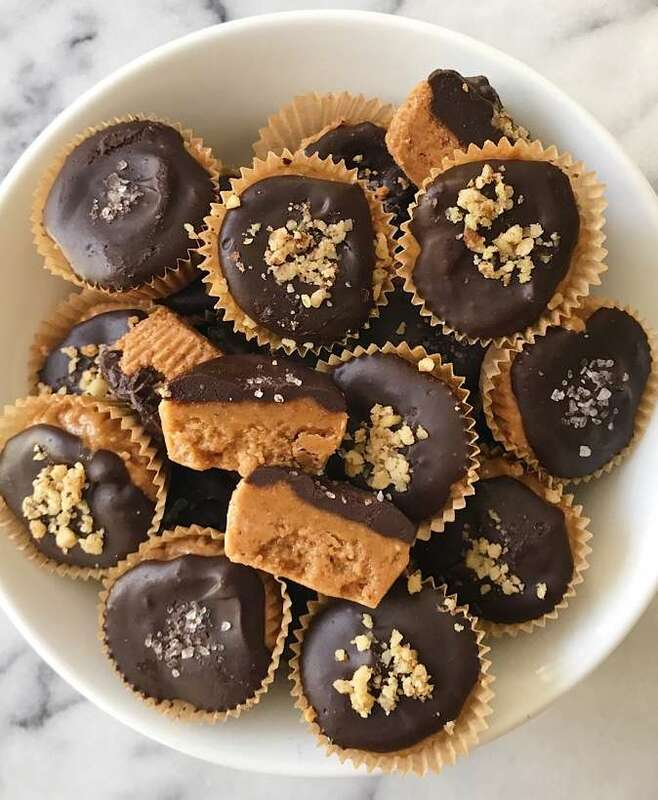 My son loves them and I can feel good about giving my son something nourishing. 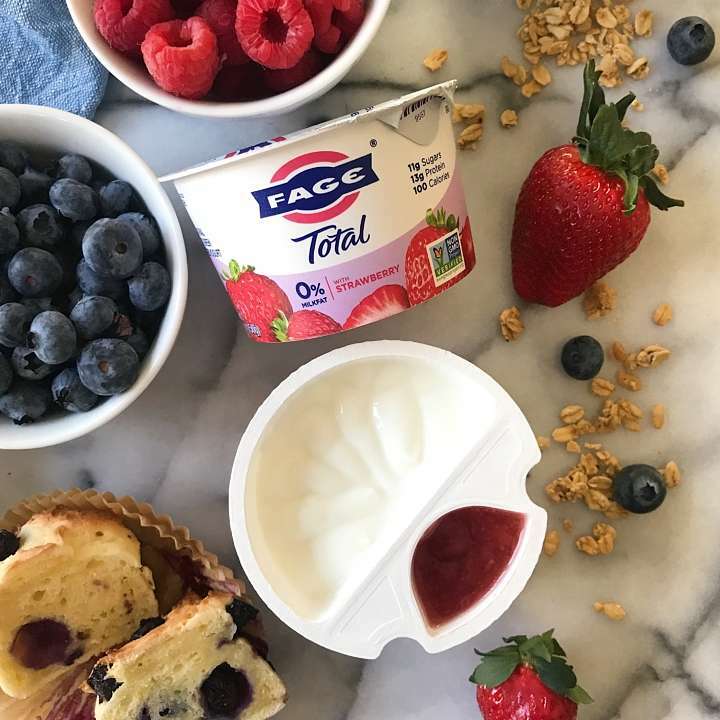 These FAGE Total Split Cups have their rich and creamy Greek Yogurt on one side and yummy fruit flavor on the other, making it super fun because he can pour in the fruit flavor all at once or a spoonful at a time depending on his mood. 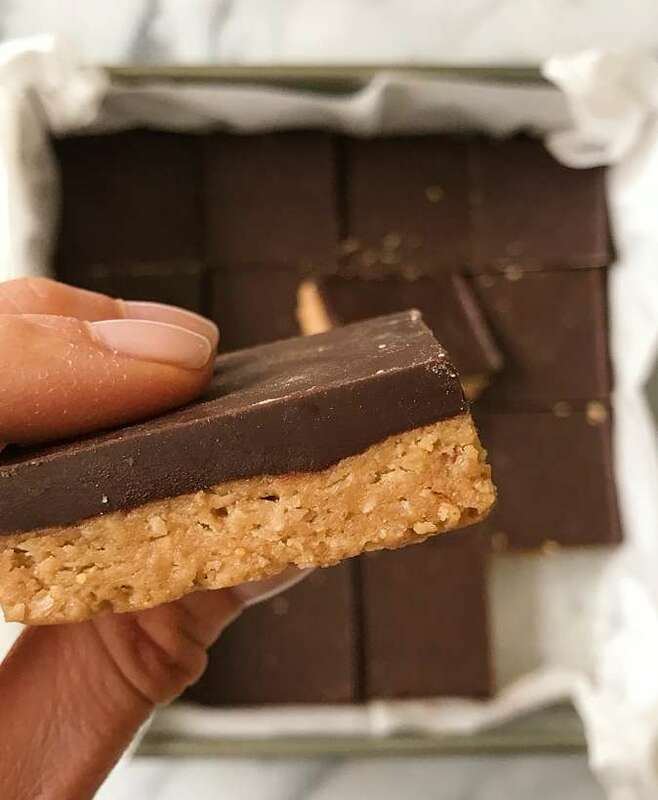 And I love that they are protein rich and now have 30% less sugar!  Plus FAGE doesn’t use any artificial or zero calorie sweeteners which is important to me. 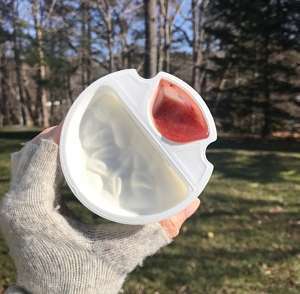 These FAGE Total Split Cups are perfect whether my son is grabbing a quick snack out of the fridge or whether I’m bringing a snack to eat in the car in between his after school activities. 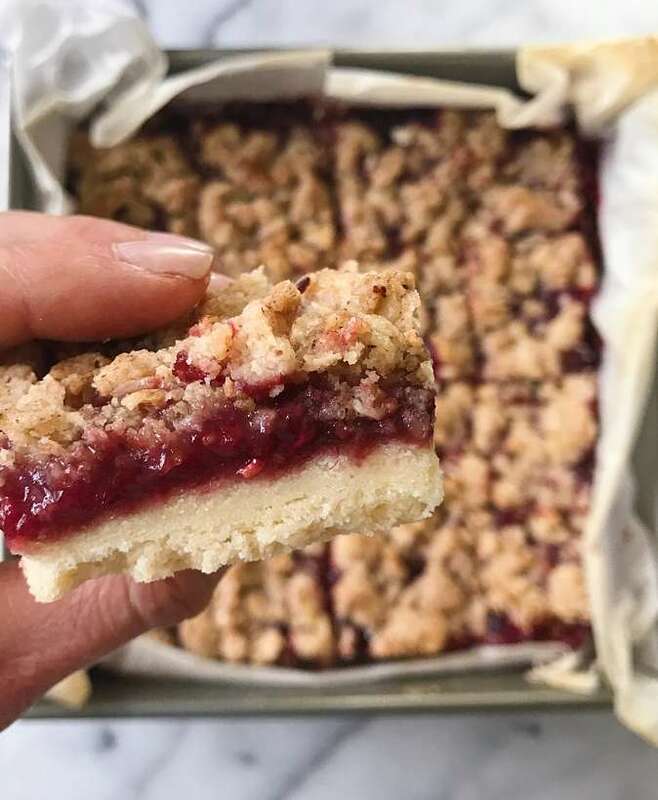 Easy, Nourishing and Tasty…. 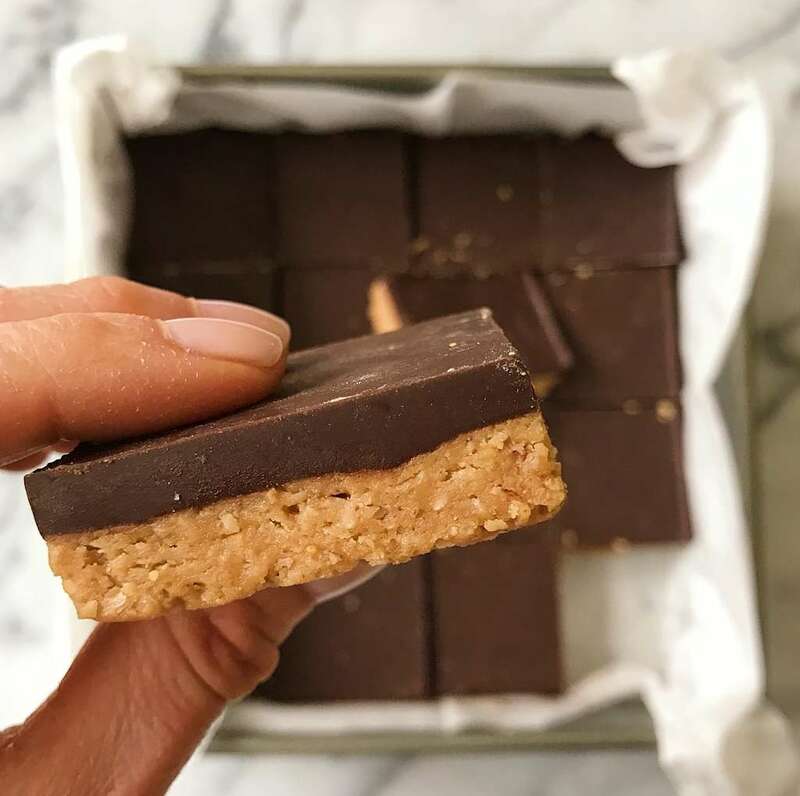 all we want in a simple meal or snack! 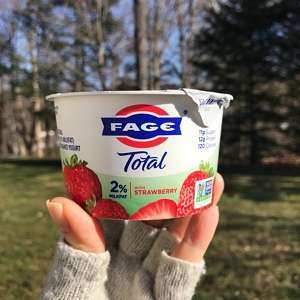 This post is sponsored by Fage but opinions are my own. 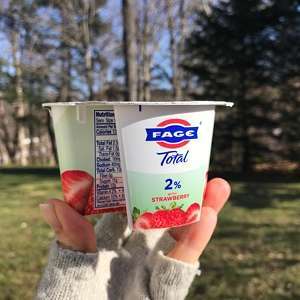 Leave a comment below if you also love Fage split cups!